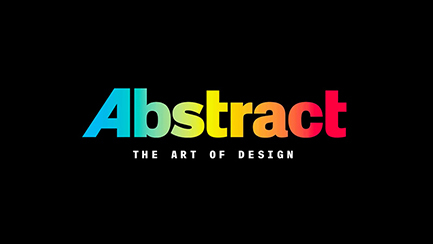 Abstract, the Art of Design is a new eight-part series from Netflix which looks at prominent designers working across various fields of design including, Illustration, photography, architecture, graphic design, interior design, automotive design and stage design. Each episode focuses on one designer and takes a deep-dive into their work by analysing their creative process, how they tackle briefs and prepare to solve a problem. Creatives watching the show will certainly nod their heads in agreement throughout the show as the designers vent their frustrations when finding the right path to take, through to the elation of a successfully executed brief. 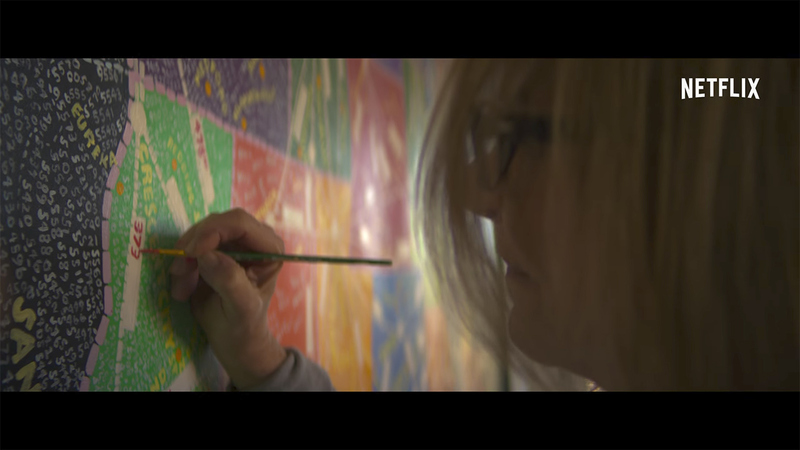 There are many pertinent messages and nuggets of knowledge that will resonate with the viewer regardless of their experience. Highlights of the show include the celebrated illustrator Christoph Niemann. This episode is wonderfully constructed and makes use of lots of original Niemann drawings and animations to help articulate his story. Another great episode looks at Tinker Hatfield who is the legendary Nike shoe designer, famous for creating the Air Mag ‘Back to the Future’ shoe as well as the iconic Air Jordan range, one of the most successful sports shoes of all time. If you are looking for a dose of inspiration dipped in authenticity then this show is a must watch.